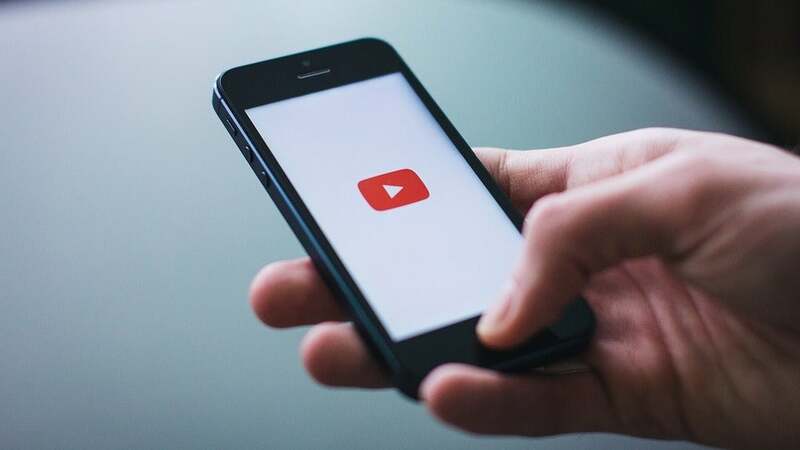 Google just announced some big news for Australia - we might now have a serious alternative to Spotify, with YouTube Music officially launching today. When you think about it, YouTube has a lot of music, so this makes a whole lot of sense. There's music videos (of course) as well as official albums, singles, remixes, covers, live performances (official as well as recorded on someone's dodgy smartphone camera) - there really is music on YouTube you can't find anywhere else. The app will give you recommendations based on the artists and songs you've played before, where you are and what you're doing. There are thousands of playlists. And, there's Smart Search. "That space-themed Spice Girls song in the desert" will give you the right result. For real. As will "Hold me closer, Tony Danza." There's no ads and you can download content to listen and watch offline. It'll set you back $11.99 per month or $17.99 per month for a Family Plan. There's a 30 day free trial on offer at the moment. Check out all the details here. Google is back with yet another music streaming service. This time the company is rebranding YouTube Red and splitting it into two new options named YouTube Music and YouTube Premium. To be fair, Google Play Music has been a decent alternative to Spotify for quite some time. And does Family Plans with no-ads in YouTube/YouTube Kids too. I tend to find Google Play Music has been a lot better than Spotify, at least in terms of range of international music. The interface is dead simple too, though these days I just play it through Google Home. How does the content go? I've noticed while on you tube watching music videos from the official sources on you tube that if I switch my VPN to the US I get a way bigger catalogue of available content than if my VPN was set to Australia. I wonder if you tube music would be the same. Your prices are incorrect..... YouTube Music starts at $15.99 per month (23.99 for Family) with a 3 month trial.... YouTube Premium starts from $23.99 per month. The prices are right. Youtube Music Premium is $11.99, Youtube Premium is $14.99. Source. Also, if you already had Youtube Red for $9.99 you get grandfathered in at the lower price point.